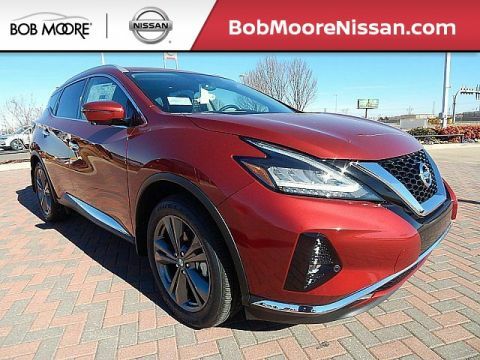 $5,322 off MSRP! 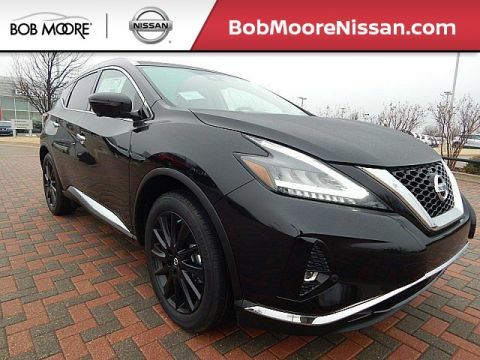 Priced below KBB Fair Purchase Price! 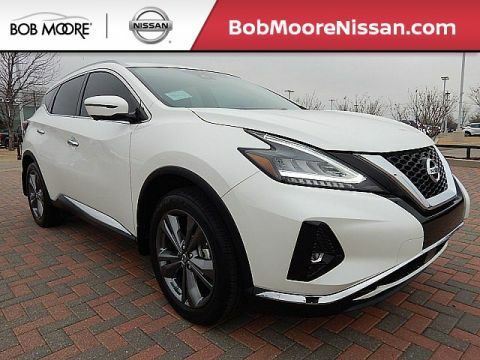 Bob Moore Nissan of Norman is pleased to offer this 2019 Nissan Murano Platinum in Pearl White with . 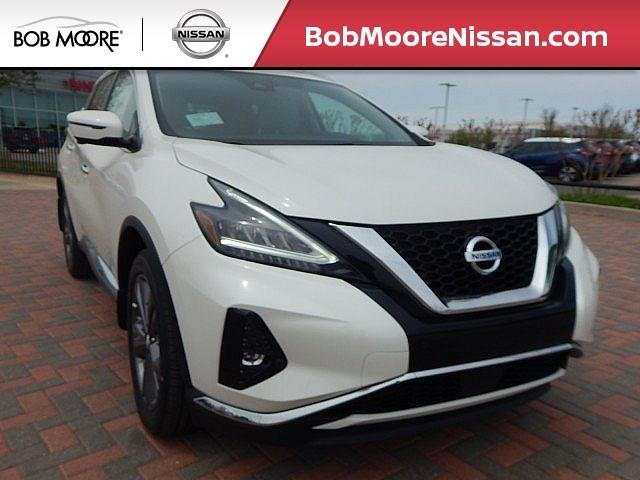 Well equipped with the following: 11 Speakers, Air Conditioning, Alloy wheels, AM/FM radio: SiriusXM, Front dual zone A/C, Memory seat, Power driver seat, Power Liftgate, Power steering, Power windows, Rear window defroster, Remote keyless entry, and Steering wheel memory.